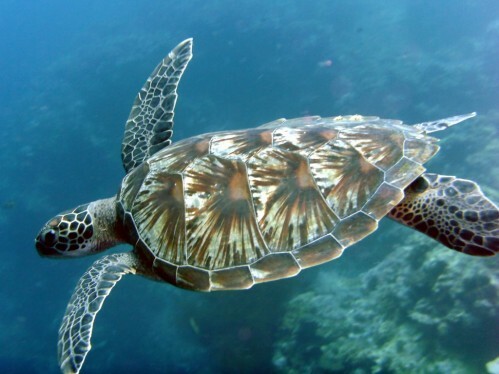 Have you seen this beautiful creature while diving? If not, this is your time. We make for many people their dream come true. 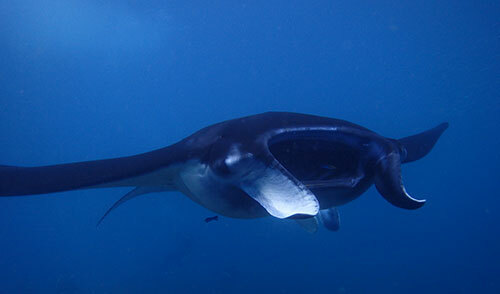 Manta Bay and Manta Point are the two places where we usually encounter the Manta Ray as long as the swell not to high. If the conditions are good we will guarantee you see them. With our long experience we know where these graceful animals are. The greatest show in Lembongan is when our misterious visitor comes. 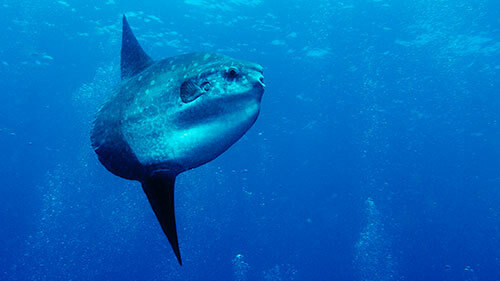 Mola mola or sun fish show up around May until October making our island more exciting. To see this mola mola you not only need luck, but many factors will make the search your a success; local knowledge, time, dive site, tide, current, diver skills and Dive Master. All this factors are very important if you really want to have a chance to spot this funny friend. Lembongan Dive Adventures is proudly to say we are the experts, if you are good diver we will guarantee you will see this unique fish.